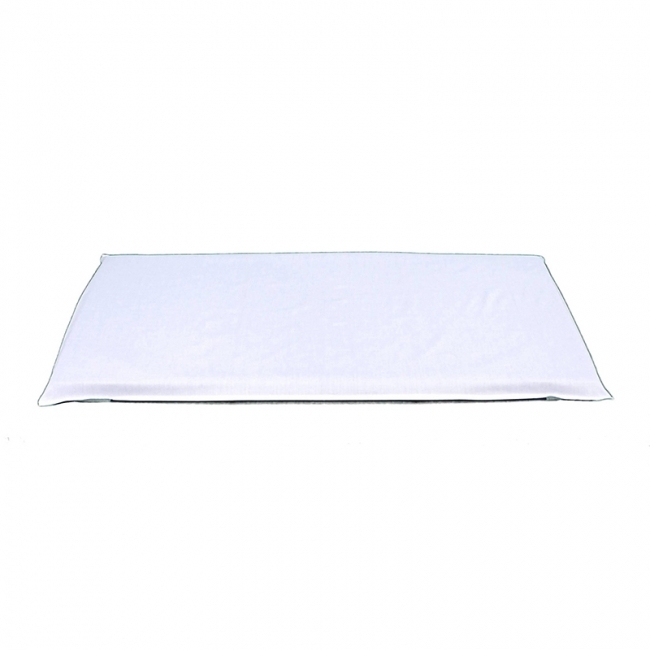 ThermaSoft 100% cotton crib blankets are the ultimate in softneess and durability. 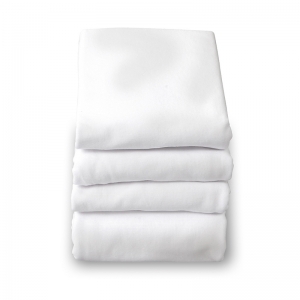 Natural cotton fabric is ideal for all climates and the blanket features a sewn hem for finished appearance. At 30" x 40", these blankets are large enough to be used with any size infant. Warranty on workmanship only. ThermaSoft 100% cotton crib blankets are the ultimate in softness and durability. Natural cotton fabric is ideal for all climates and the blanket features a sewn hem for finished appearance. 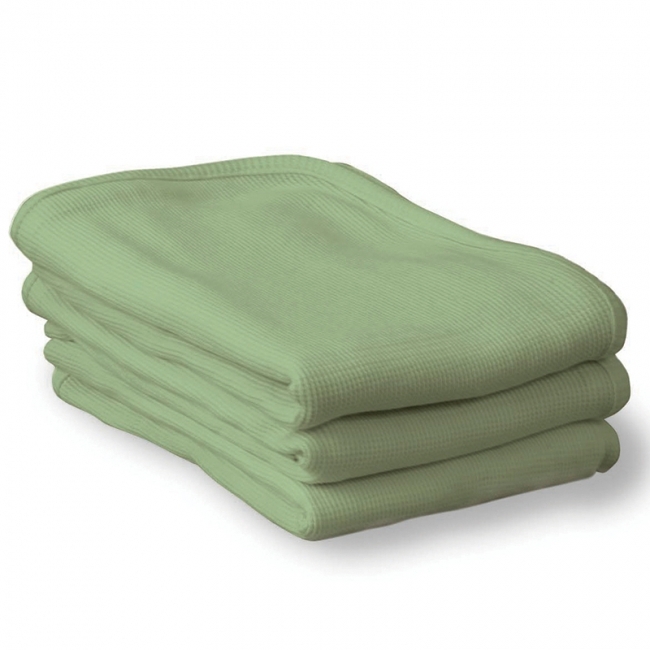 At 30" x 40", these blankets are large enough to be used with any size infant. Warranty on workmanship only. SafeFit™ elastic fitted, 100% cotton sheets use an extra heavy-duty elastic "shower cap" design to ensure retention to mattress and durability throughout heavy laundering. 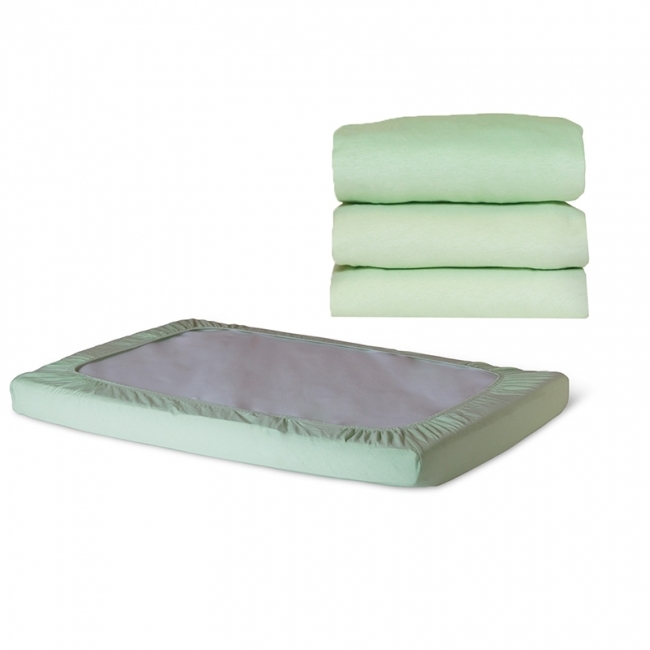 Fits 1" - 4" Compact Mattresses. 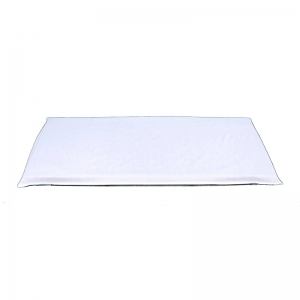 Mat Sheet features fitted pocket ends. 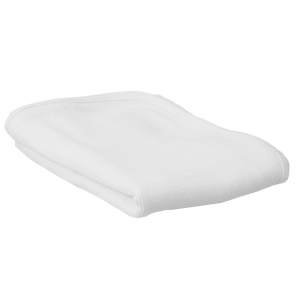 Made of 50% cotton/50% polyester with hemmed edging. 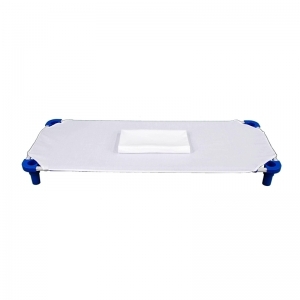 Measures 48"L x 24"W. White.